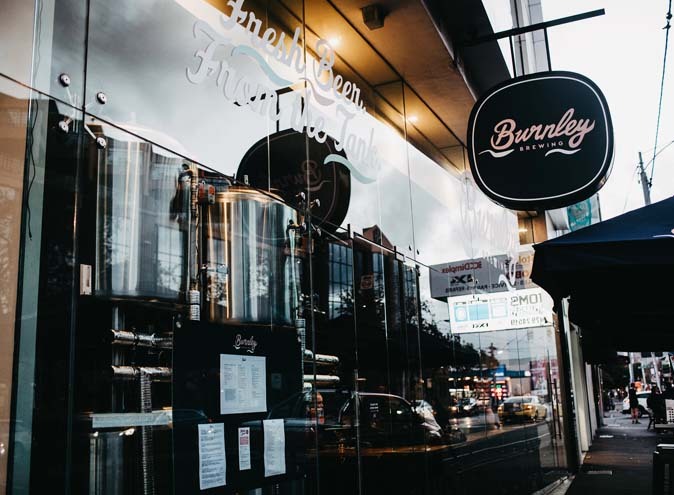 Burnley Brewing is a unique space conveniently located on Bridge Road serviced by trams direct from the CBD and nearby train stations. 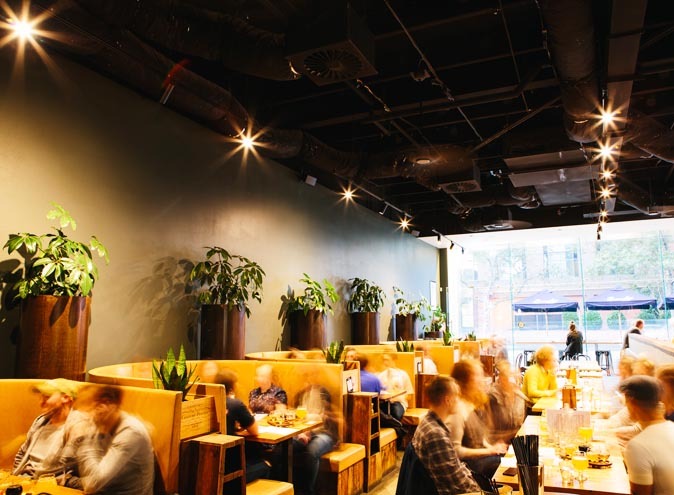 The large open plan layout allows a number of booking configurations to enjoy a relaxed scene for your next group dinner/outing. 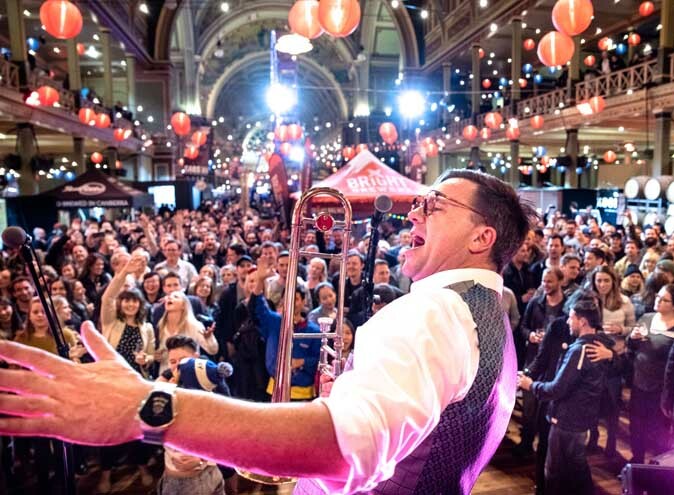 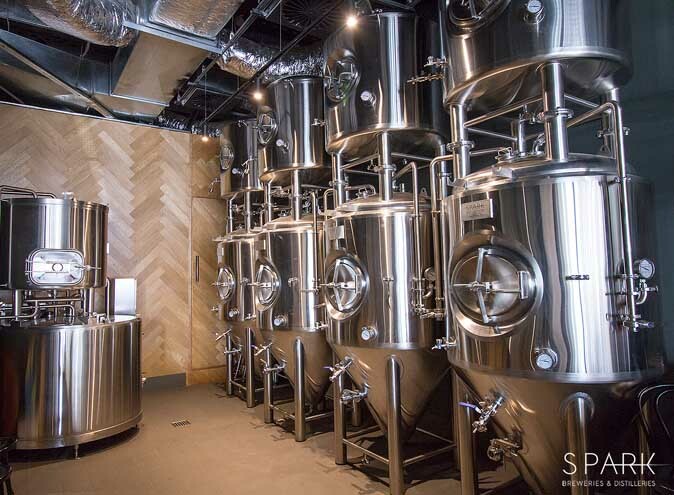 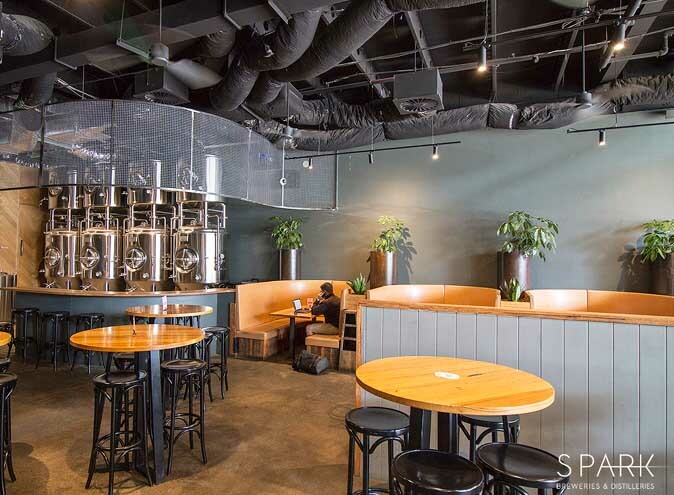 Surrounded by brewing tanks and their in-house brewery, the venue is definitely one to remember. 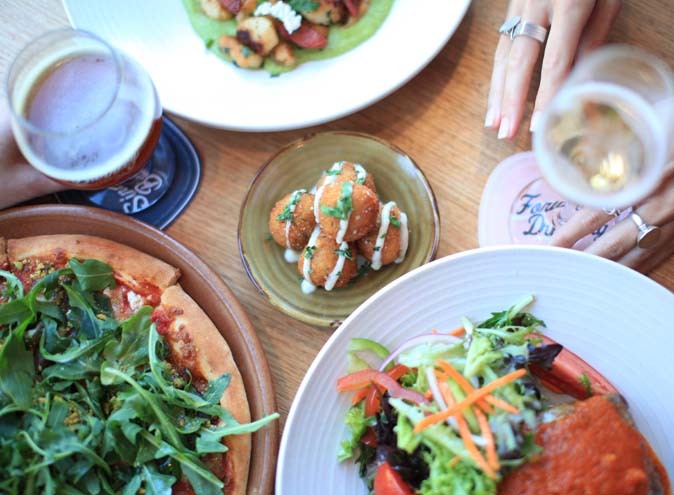 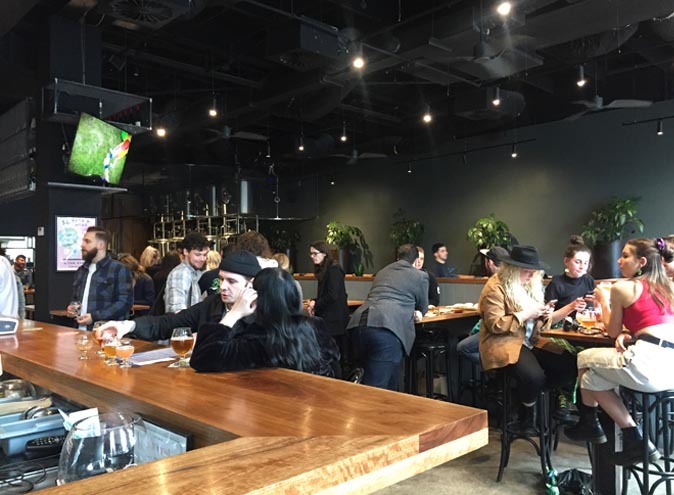 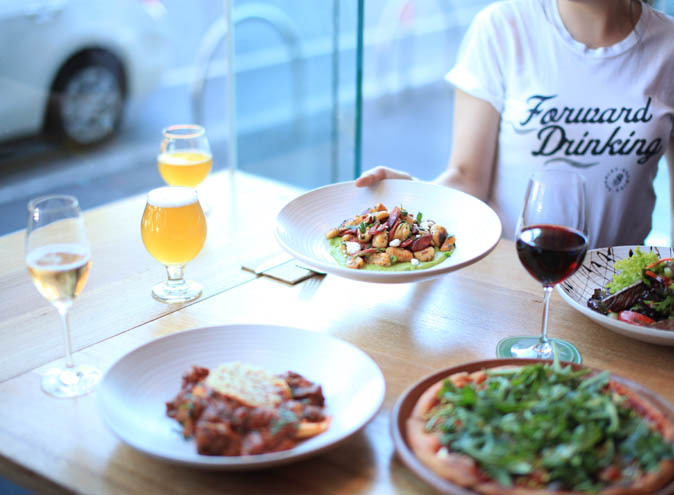 The brewpub serves quality gastropub fare like hand rolled pastas, pizzas, main meals and snacks to share. 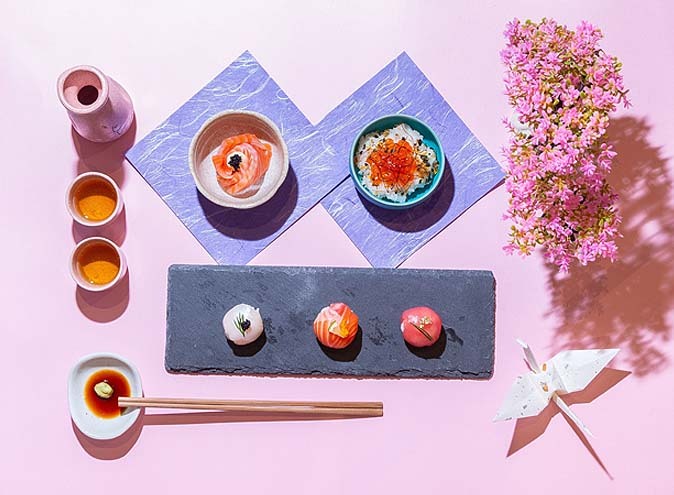 The chefs can also serve up degustation menus tailored to you including a whole suckling pig and banquet style dining. 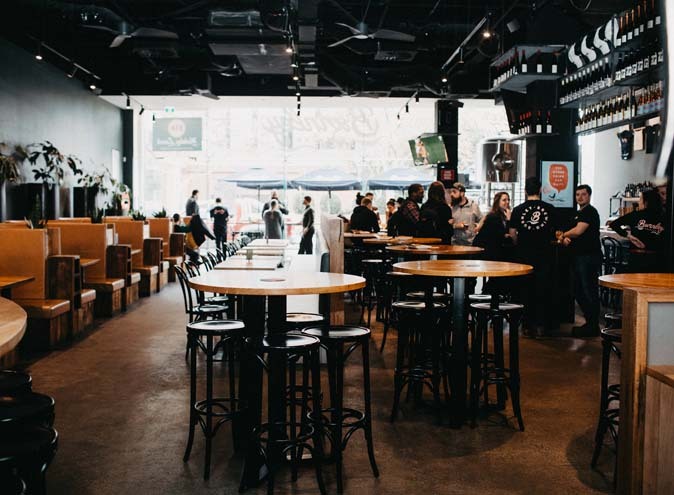 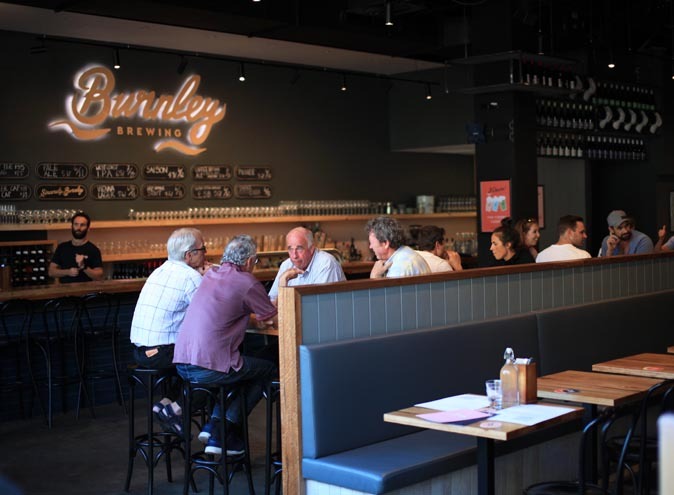 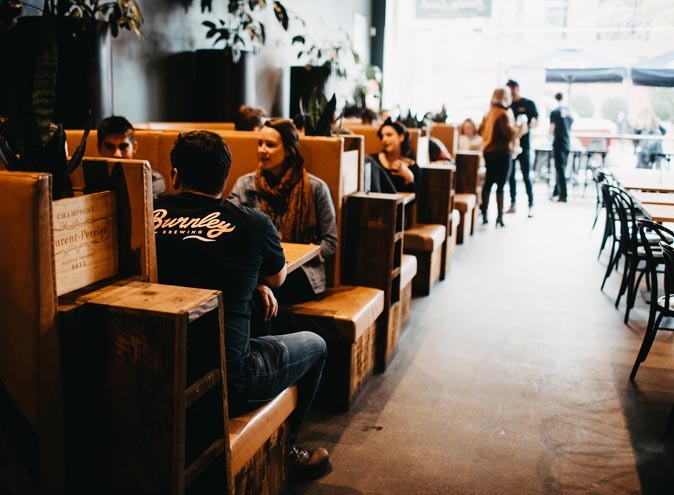 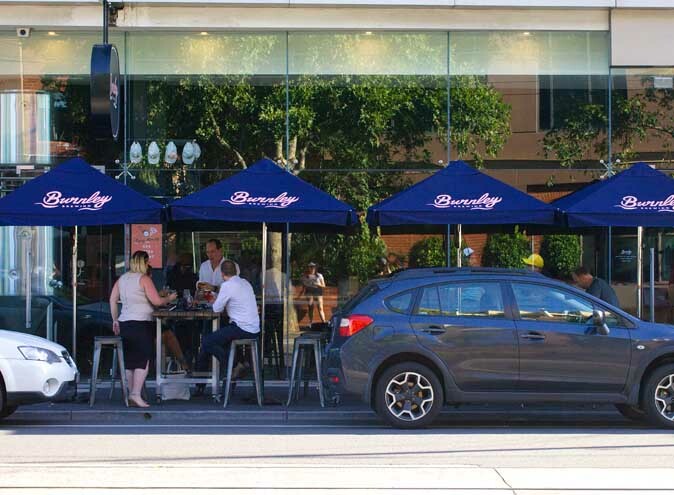 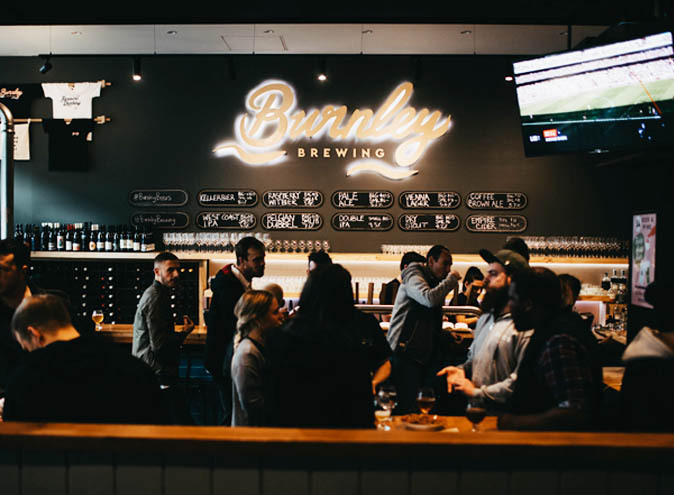 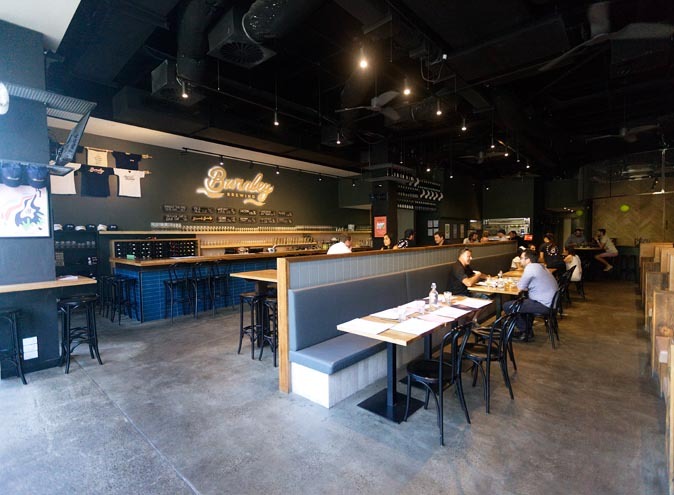 From more formal dinners and lunches to relaxed catch up or cocktail style functions, Burnley Brewing has a number of areas they can reserve for your group. 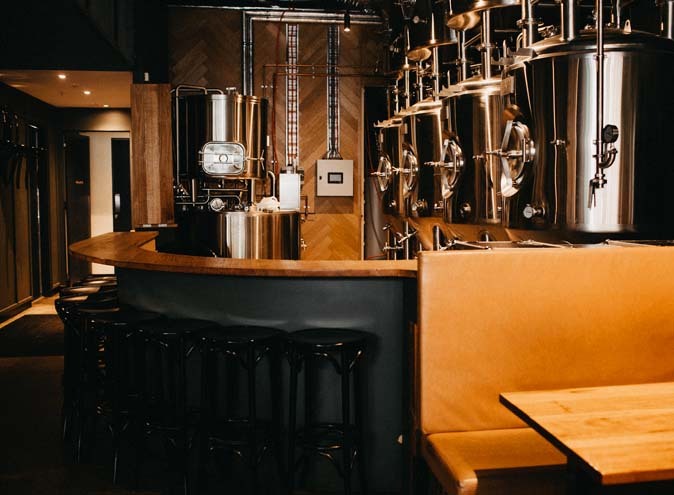 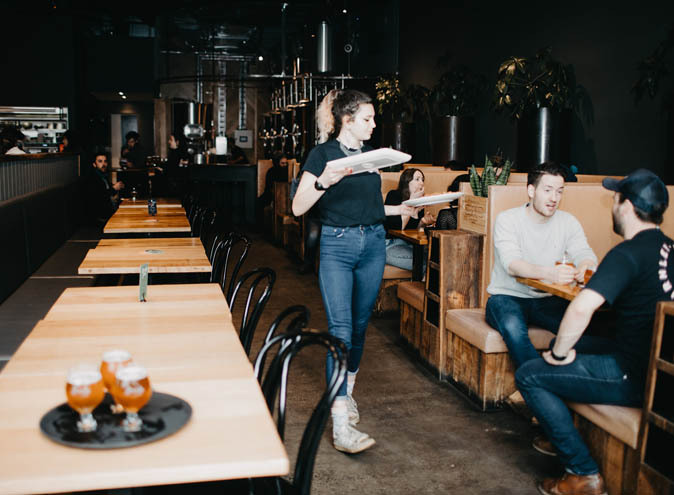 Bar seats can be booked for a full brewery experience complete with beer matched food and a chat with one of their brewers. 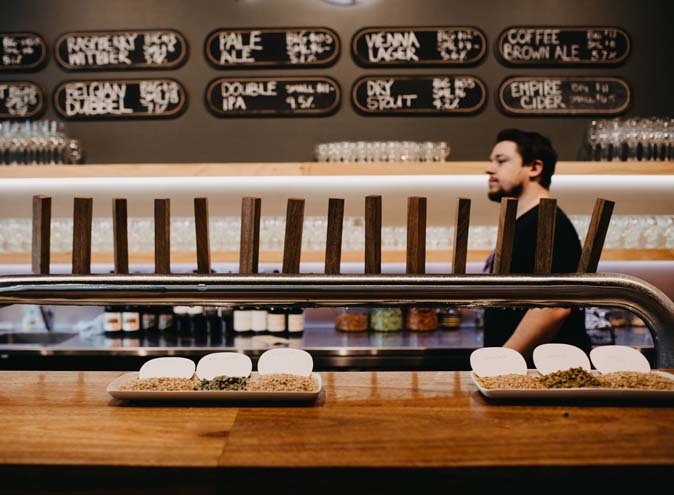 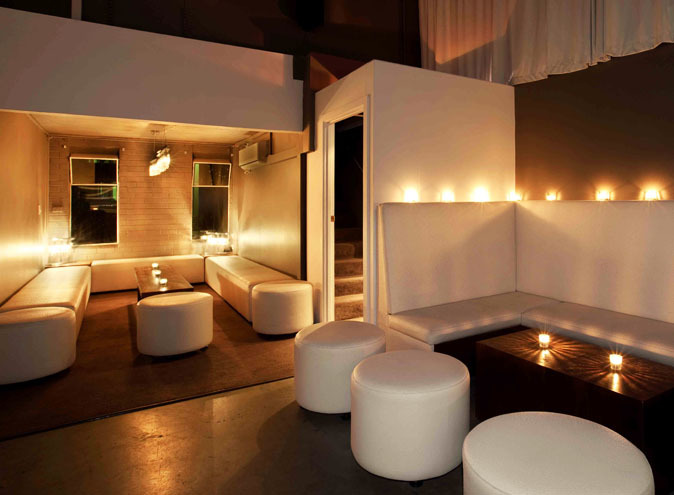 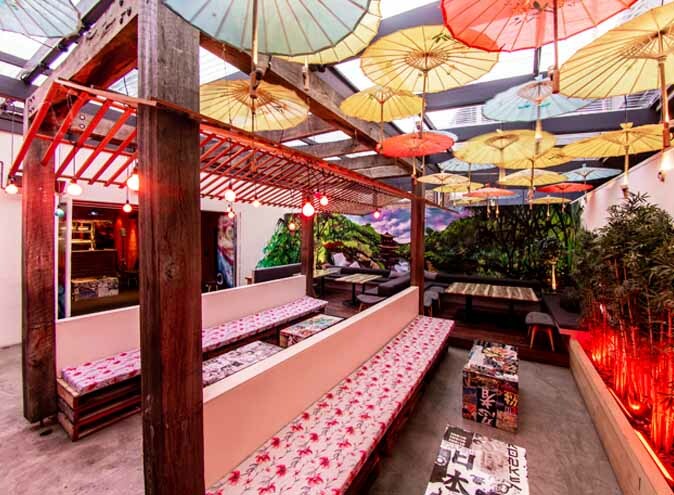 Packages start from $45 per head and include exclusive beer samples, food and drinks.